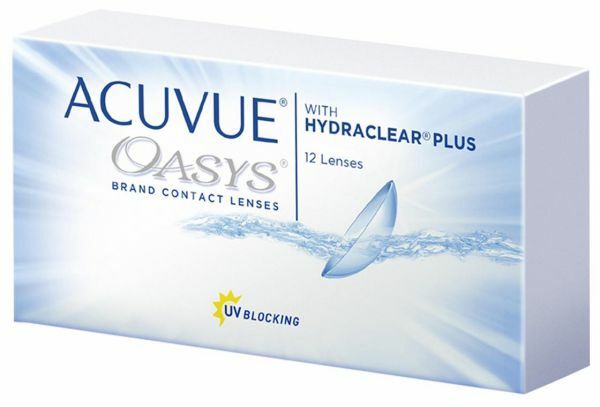 Acuvue Oasys with Hydraclear Plus is fad-approved for continuous, overnight wear for up to one week. Hydraclear Plus is Johnson & Johnson Vision Care, Inc.'s brand name for the next generation of its proprietary technology that allows for a higher volume of a moisture-rich wetting agent in a state of the art formulation. Very comfortable, extended wear is a plus.